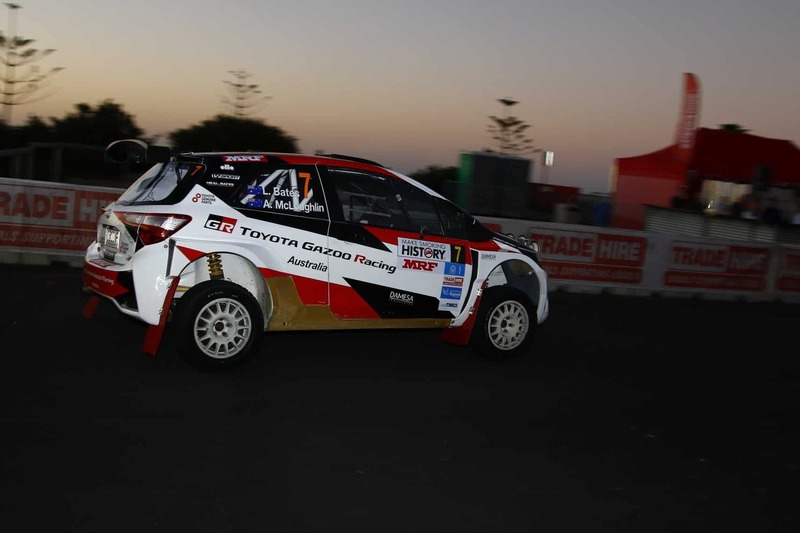 Over two runs of the Busselton Super Special Stage, Lewis and co-driver Anthony McLoughlin go into Saturday’s action with a narrow 0.1 second lead over his teammate. 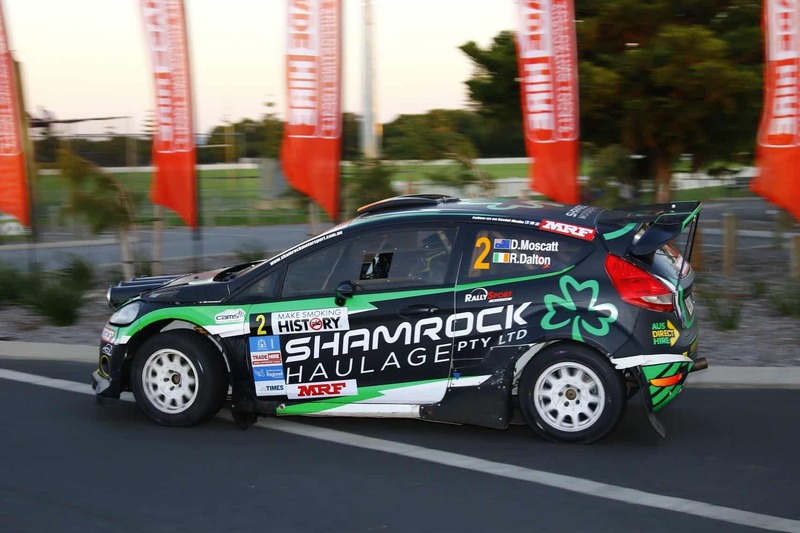 Shamrock Racing’s Richie Dalton and Dale Moscatt enjoyed a strong start in their Ford Fiesta G4 – third overall. Maximum Motorsport’s Tom Wilde Madelin Kirkhouse sit in fourth, while Luke Anear and Steve Glenney round out the top five.